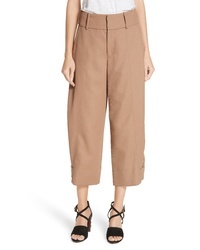 See by Chloe Crop Wide Leg Pants $445 Free US shipping AND returns! 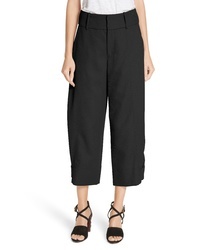 See by Chloe Crop Wide Leg Trousers $395 Free US shipping AND returns! 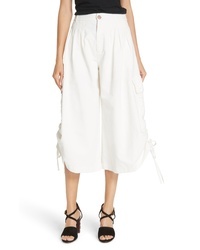 See by Chloe Crop Wide Leg Pants $375 Free US shipping AND returns! 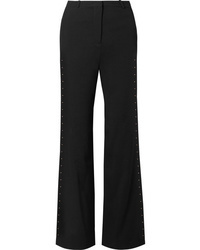 See by Chloe Studded Wide Leg Trousers $445 Free US shipping AND returns! 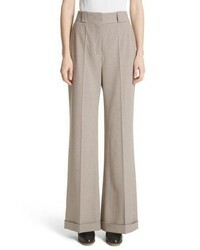 See by Chloe Metallic Knit Wool Blend Trousers $450 Free US shipping AND returns! 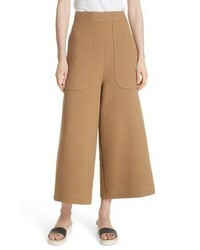 See by Chloe Cuffed Wide Leg Pants $425 Free US shipping AND returns! 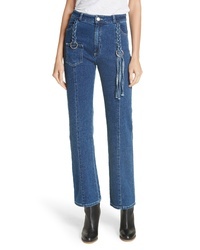 See by Chloe Tassel Bootcut Jeans $365 Free US shipping AND returns! 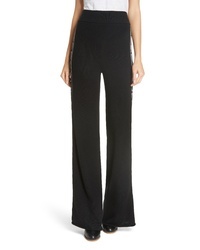 See by Chloe Embellished Stretch Crepe Flared Pants $445 Free US shipping AND returns! 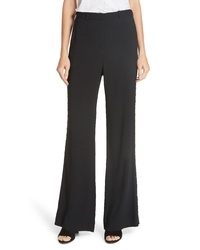 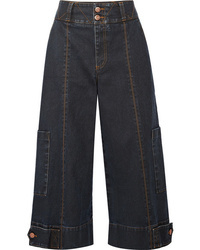 See by Chloe Cropped High Rise Wide Leg Jeans $119 $395 Free US shipping AND returns! 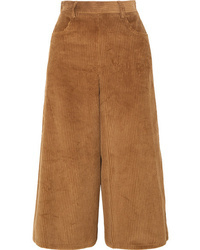 See by Chloe Cropped Cotton Blend Corduroy Wide Leg Pants $113 $375 Free US shipping AND returns! 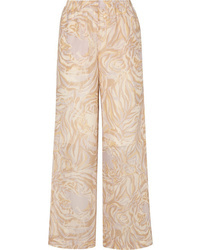 See by Chloe Tiger Print Silk Tte Wide Leg Pants $475 Free US shipping AND returns!